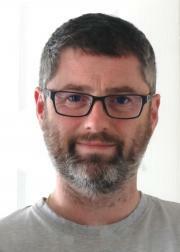 Nigel has lived for most of his life in Poole and has very much enjoyed raising his family there. 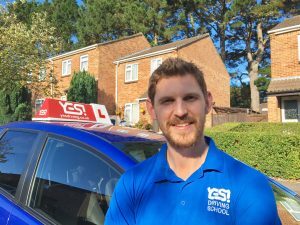 Prior to becoming a Driving Instructor in Poole, he gained a breadth of experience in coaching and working with a broad range of people. 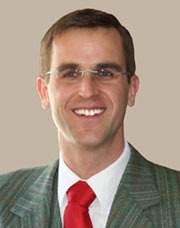 His previous experience covers a wide range of working environments. From this he has developed a knack in how to deal with a variety of people. 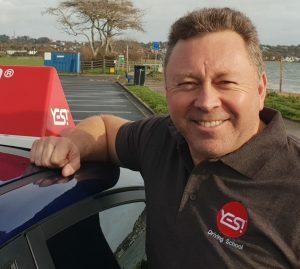 Nigel’s pupils enjoy his calm, developmental approach enabling them to progress from those first moments behind the wheel to passing their test and beyond. He tailors his approach to each individual, promoting and building confidence with safe and timely progress. This progress is controlled by the pupil with guidance from Nigel. A great sense of humour leads to a great atmosphere during lessons. He is always enthusiastic to meet his students each day. 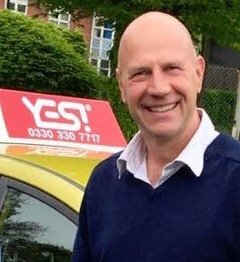 Nigel enjoys life as a driving instructor in Poole and helping pupils in achieving their goal of passing their test. More importantly, he also nurtures the skills for them to be safe after test. He particularly enjoys sharing the delights of test day. Away from the car, Nigel enjoys most sports and outdoor activities. 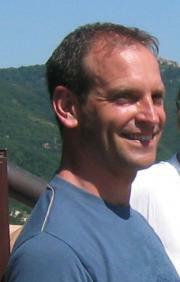 He loves to disappear on camping trips into the Purbecks for walking in a peaceful and tranquil setting. 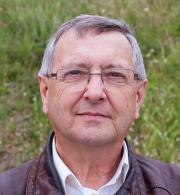 He also delights in spending any spare time with family and friends. 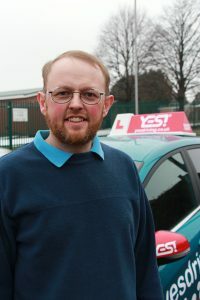 You can learn to drive in Poole with YES! Driving School! Take lessons in a manual or automatic car and we now also offer trailer lessons (B+E) at competitive rates. Our reliable, patient and friendly instructors cover all areas of Poole. With YES! you can have your driving lessons in Poole with peace of mind knowing you are with a fully qualified, DVSA approved & DIA registered driving instructor. We welcome anxious and nervous pupils and our experienced instructors will transform you overtime into a safe and confident driver! How much will a Driving Course in Poole cost? How do I book my driving lesson in Poole? Poole is a bustling tourist resort in the east of Dorset, known for its large natural harbour (2nd largest in the world behind Sydney), exciting entertainment and award winning blue flag beaches. Together with Bournemouth and Christchurch, Poole makes up the South East Dorset conurbation with a combined population of around 465,000.